﻿ The truth behind the selfies: Is Lakawon Island really worth a visit? The truth behind the selfies: Is Lakawon Island really worth a visit? Picture perfect: But how does Lakawon Island shape up on closer inspection? 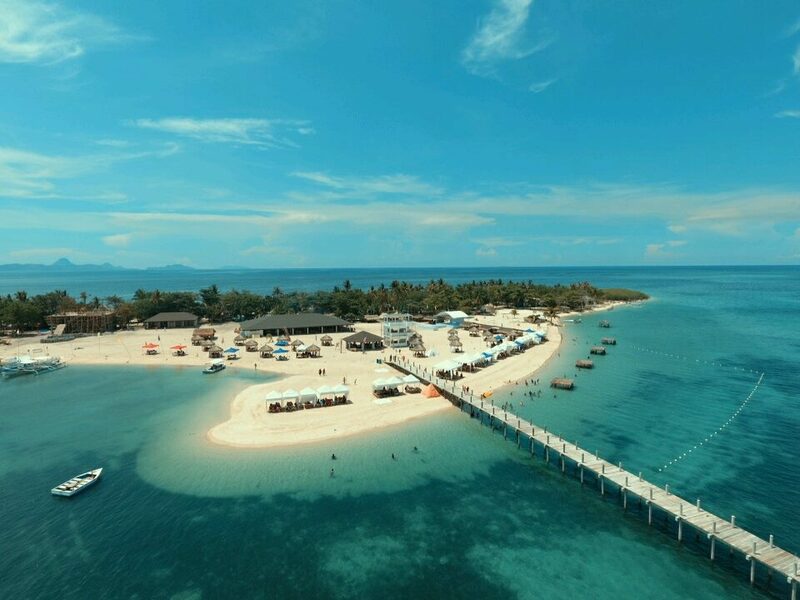 I had been planning a trip to Lakawon Island Resort and Spa, a popular destination in the northern regions of Negros Occidental. Last year, we reported (here) how the 32-acre banana-shaped island now features The Tawhai Floating Bar, said to be the largest of its kind in Asia. 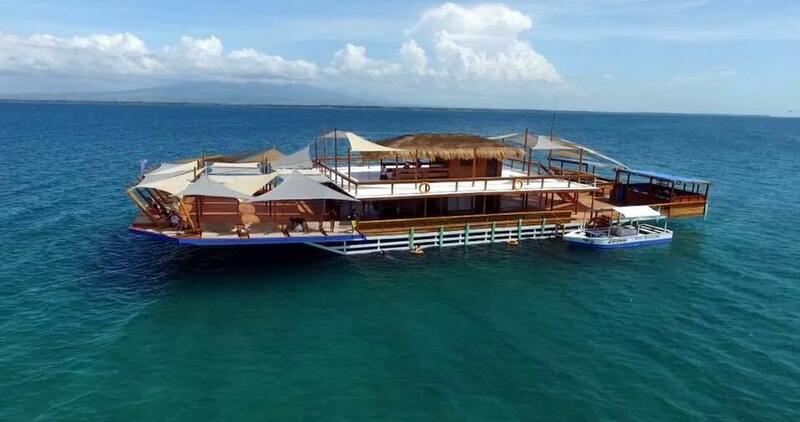 The Tawhai Floating Bar is the largest of its kind in Asia. So of course, I did some research. First off, I did a google image search to get a general impression of the place. Impressive stuff. Lakawon does seem a real tropical paradise, with charming beachside huts and lots and lots of people taking selfies. But does it have anything to offer other than as a backdrop to self portraiture? So, I looked at some customer reviews of the place, and it seems the answer to that question is “no, not really”. Common complaints included high prices and unnecessary charges, trash (including broken glass) on the beach, poor facilities, worse service, and a general sense of crushing disappointment. I should stress that there are also many positive reviews, but while 10 people gave it the top ranking of “excellent”, 12 pegged it as “terrible”. Reviews for the floating bar are more favourable, but many customers complain of poor service, missing menu items and a general shoddiness. Several reviewers said that they had run out of seafood, which seems quite an accomplishment. Opinion about the island is sharply divided among “professional” travel bloggers. Relaxing in the floating bar. Picture from Nomadic Babe’s blog. However, the “explorephblog” was somewhat more critical, writing: “The water stinks during low tide. It smells like a rotten egg. Dead algae and seaweeds are everywhere. There are no corals to see. A bit crowded for a small place. Service is terrible. Accommodation is very inconvenient. Boat service not on time. I can go on like this all day but I bet you now get the picture. In the light of what I’ve heard so far, I’m now considering rethinking my travel plans. With so many thousands of beautiful beaches and wonderful resorts in the Philippines, it seems daft to make such a long trek to a disappointing place. It’s a shame though, as I really fancy chilling out at the floating bar, so can anyone persuade me that it actually is worth a visit?